Today is John Lennon's 72nd birthday. Seeing the Beatles Cirque du Soleil show "Love" in Vegas again got me back in the Beatle spirit. 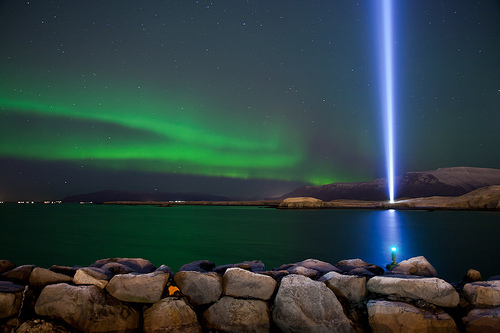 Today is also the day that Yoko Ono relights the Imagine Peace Tower in Iceland in honor of John's memory. The tower is lit from the day of his birth to the day of his death, December 8th. Other than hopefully seeing the Northern Lights, this is the second thing on the must-do list for our honeymoon in ICELAND! More details on the honeymoon coming this week. My dog's name is Lennon lol... I'm sort of a fan. :) I love this. Glad you survived Vegas, can't wait to hear all about it! A. How did I not know about this? IN-FREAKING-CREDIBLE. B.Iceland. ICELAND? 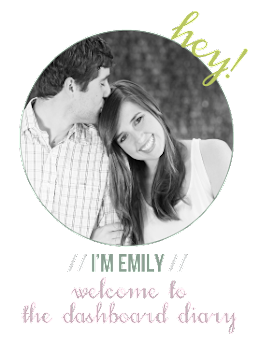 Are you going to stay in one of those glass huts in the ground that I've seen on Pinterest? C. Are you going to try to meet Sigur Ros? D. YOUR LIFE IS SO GOOD!